The Father of the Bride is a 1991 comedy movie that stars Steve Martin, Diane Keaton, Martin Short, B.D. Wong, Kieran Culkin, Kimberly Williams, and George Newbern. It is directed by Charles Shyer and has a running time of 105 minutes. It is based on the 1950 film bearing the same title which was screenplayed by Frances Goodrich and Albert Hackett.  Steve Martin plays the role of a father who refuses to let go of his "little"girl even if she is in the right marrying age. 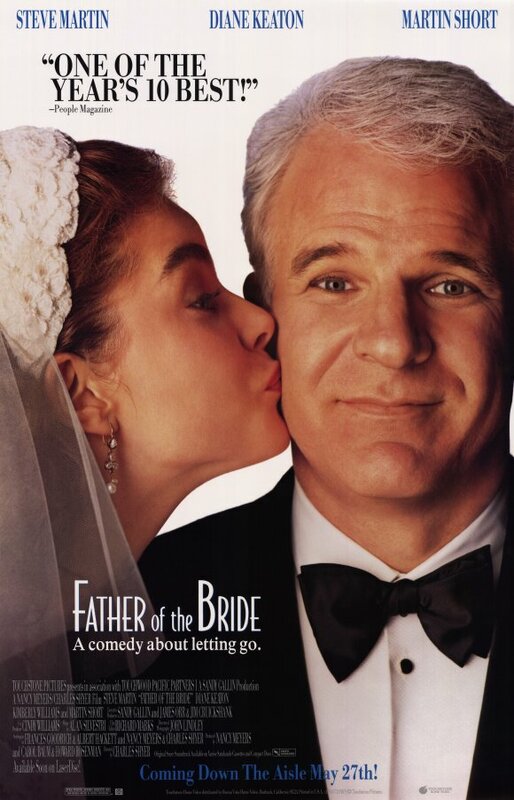 A very funny and humorous movie that has spawned a sequel in 1995 titled Father of the Bride II. 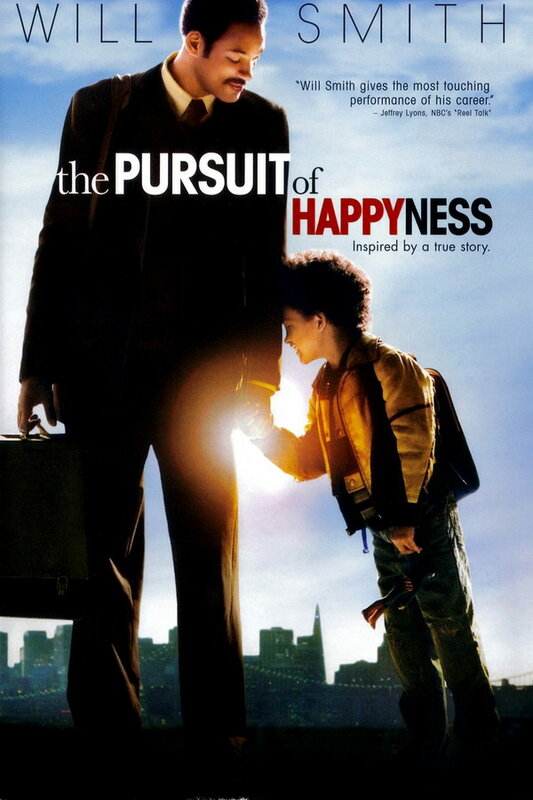 Released in December 15, 2006, the biological drama (a biological drama or biopic is a film that tells the actual life events of a person) The Pursuit of Happyness is the story of Christopher Paul "Chris" Gardner, owner of Gardner Rich & Co, a stockbrokerage firm based in Chicago, Illinois. Before his life of success, he strugggled of homelessness with his son living in transit stations or day-care centers. For his portrayal of the role, Will Smith was nominated for an Academy Award as well as a nomination in the Golden Globe Awards. 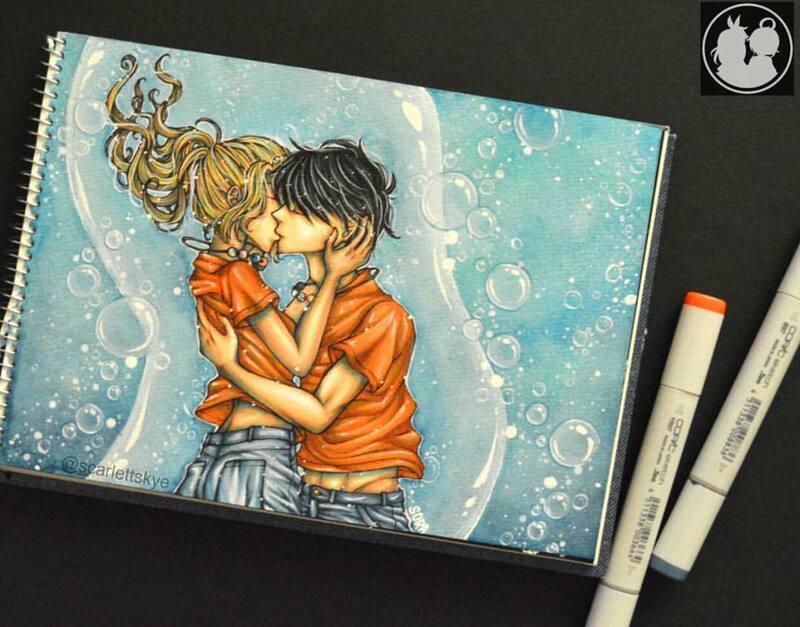 This touching and emotional film also stars Will Smith's son Jaden. 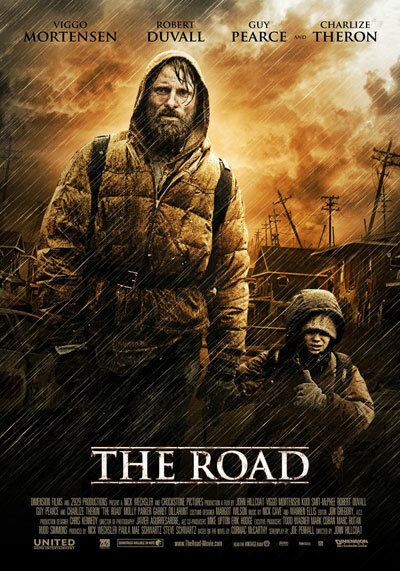 Based on the 2006 Pulitzer Prize winner of American author, novelist, playwright, and screenwriter Cormac McCarthy, The Road stars Viggo Mortensen, Kodi Smit-McPhee, Academy Award winner Robert Duvall, Charlize Theron and Guy Pearce. It has a running time of 111 minutes and was released on November 25, 2009 and was directed by John Hillcoat. It is a post-apocalyptic drama about a father and his young son living in an almost barren wasteland after an inexplicable incident happened on earth destroying most of its plant and animal life. Of all the movies mentioned in this list, I find this movie, The Road, the most heart-warming of them all. 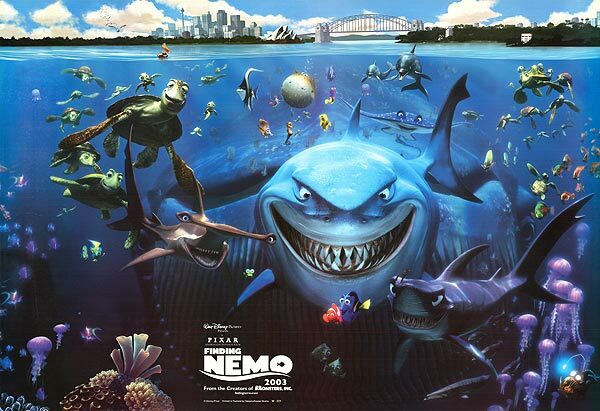 Coming from Pixar Animation Studios and released by Walt Disney Pictures in May 30, 2003, Finding Nemo is a computer-animated film with a touch of drama, adventure and comedy all combined in one movie. With the voice-talents of Albert Brooks as Marlin, Ellen DeGeneres as Dory, Alexander Gould as Nemo, Willem Dafoe as Gil, and a host of other well-known actors and actresses, Andrew Stanton's story comes alive under his screenplay and direction. Searching the vast ocean, fighting with sharks, swimming with turtles, avoiding stinging jelly-fishes, are just some of the perils a father is willing to undertake just to find his lost son. and Burt Lancaster. 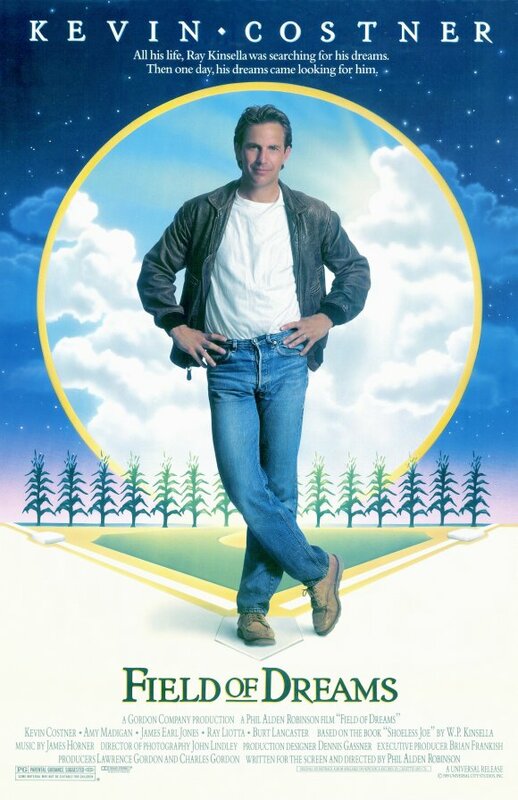 The movie also got three nominations in the Academy Awards for Best Original Score, Best Adapted Screenplay and also the coveted Best Picture Award.